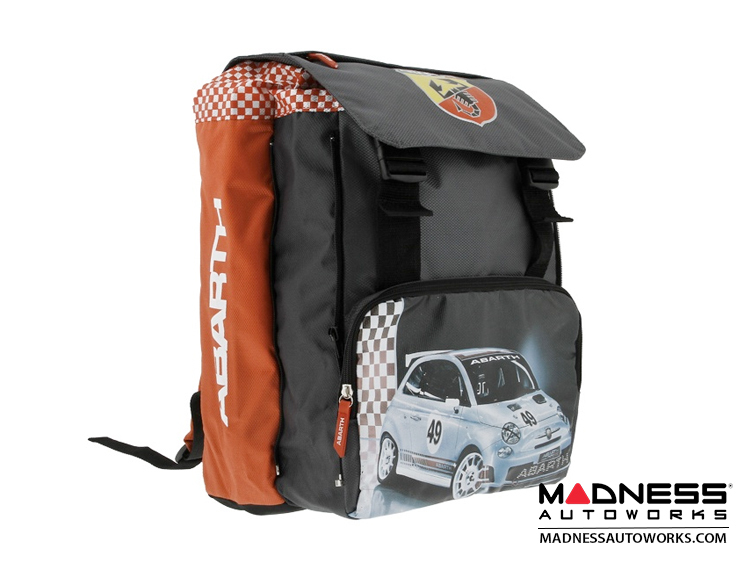 Take your gear with you in style with this great looking backpack from ABARTH! 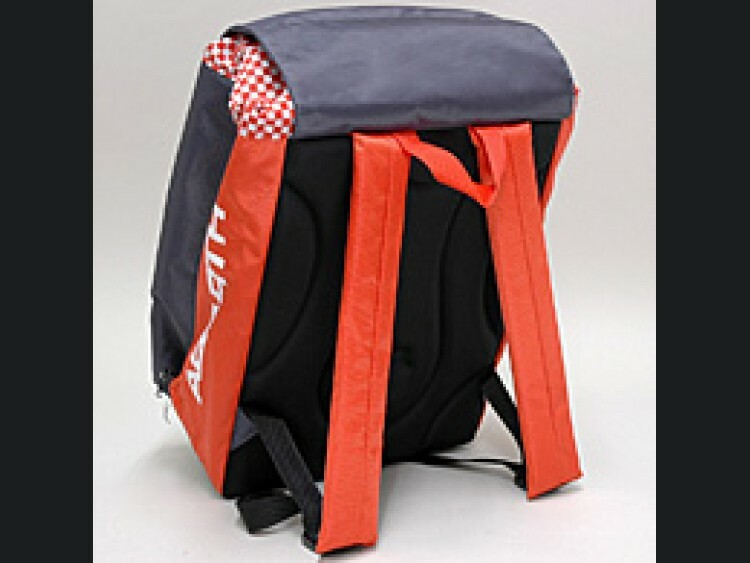 This is truly one of the best looking backpacks we have ever seen. 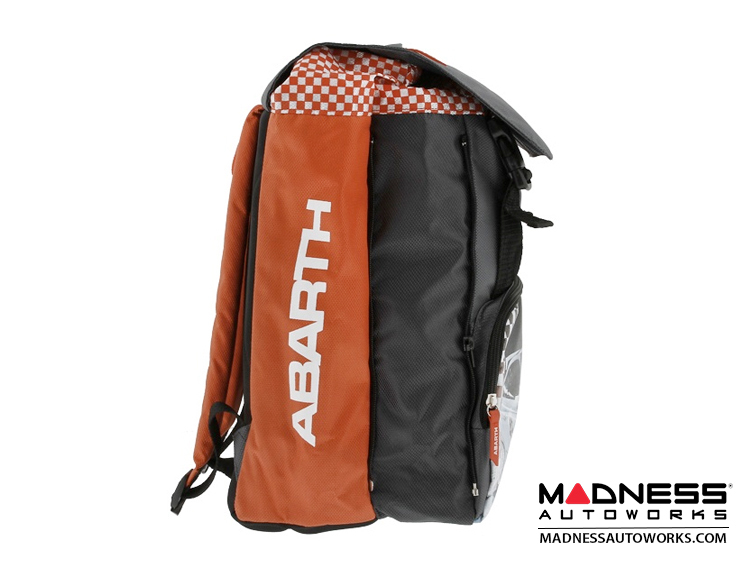 The quality is top notch and the look is pure ABARTH! 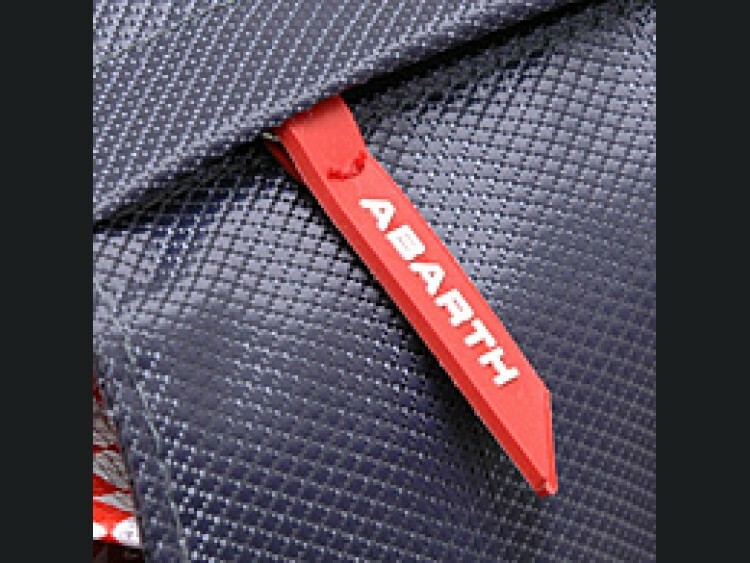 Abarth began his well-known association with Fiat in 1952, building the Abarth 1500 Biposto on Fiat mechanicals. In the 1960s, Abarth was quite successful in hillclimbing and sports car racing, mainly in classes from 850cc to 2000cc, competing with Porsche 904 and Ferrari Dino. Hans Herrmann was a factory driver from 1962 until 1965, winning the 500 km Nürburgring in 1963 with Teddy Pilette. 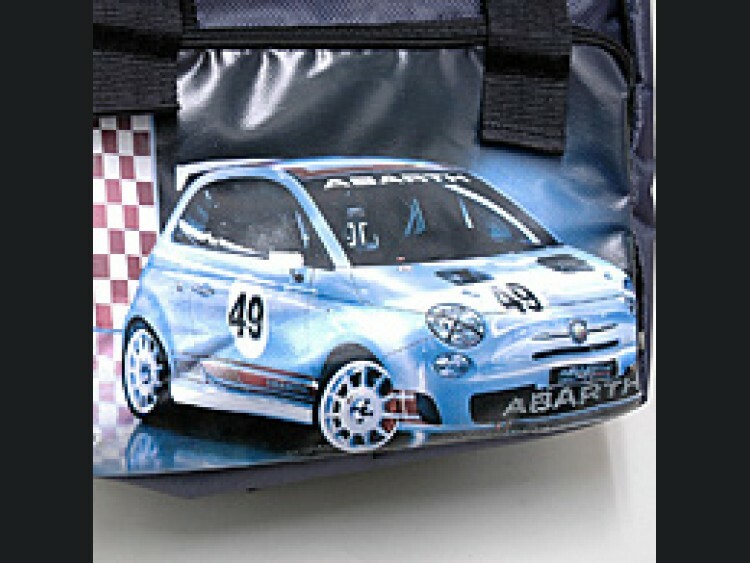 Johann Abt, who later founded Abt Sportsline, was promised by Abarth that he could drive a factory car for nothing if he won all the races he entered – which Abt nearly did, winning 29 of 30, the 30th being in second. Along with racing cars, Abarth produced high-performance exhaust pipes, diversifying into tuning kits for road vehicles, mainly for Fiat. While there were many competitors in this segment, such as Giannini, Abarth has largely dominated the Italian tuning market since the sixties. 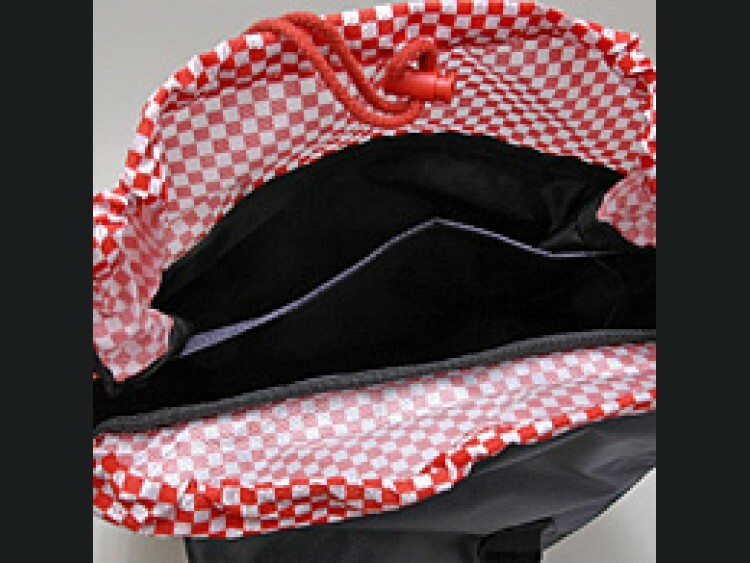 It was also associated in producing sports or racing cars with Porsche and Simca. Fiat bought Abarth on July 31, 1971, and the racing team was bought by Enzo Osella. 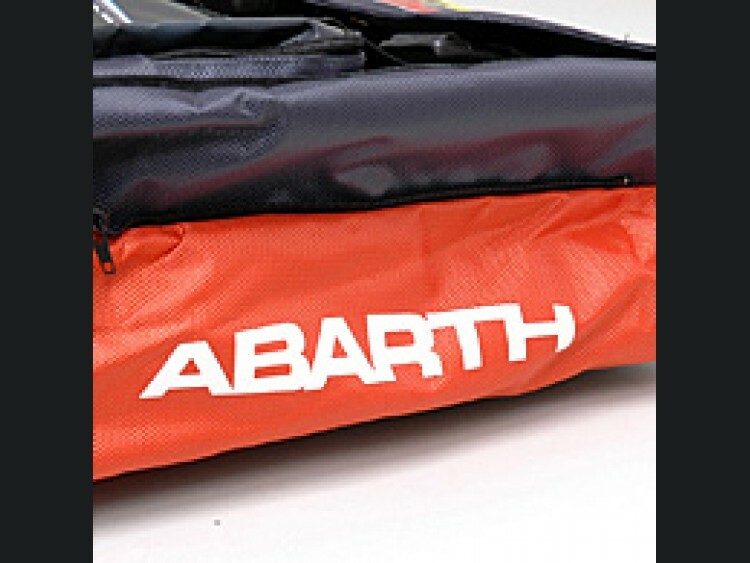 Abarth became the racing department of Fiat, managed by famed engine designer Aurelio Lampredi. 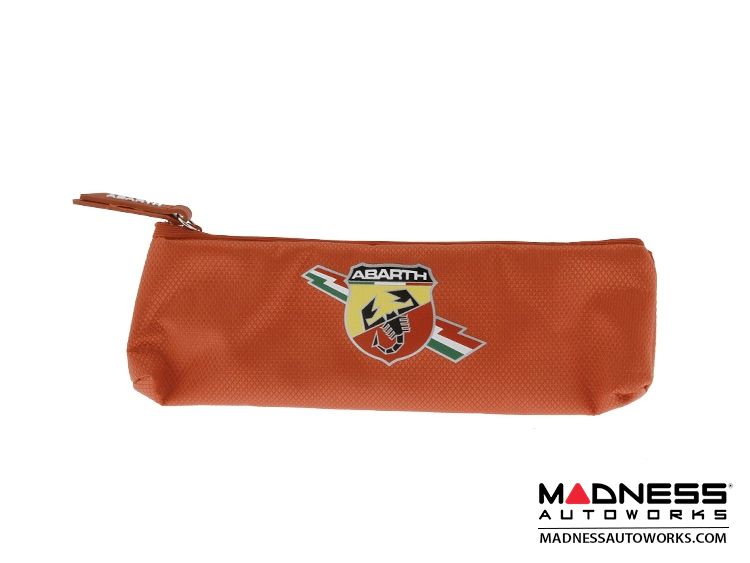 Some models built by Fiat or its subsidiaries Lancia and Autobianchi were co-branded Abarth, the most famous being the Autobianchi A112 Abarth, probably the most popular "boy racer" vehicle of its time on account of its lightness and low price. Abarth prepared Fiat's rally cars like Fiat 124 Abarth and 131 Abarth. In the 1980s Abarth name was mainly used to mark performance cars like Fiat Ritmo Abarth 130 TC. The name was almost forgotten in 1990s and in 2000s it was used like a trim/model level, as in the Fiat Stilo Abarth. 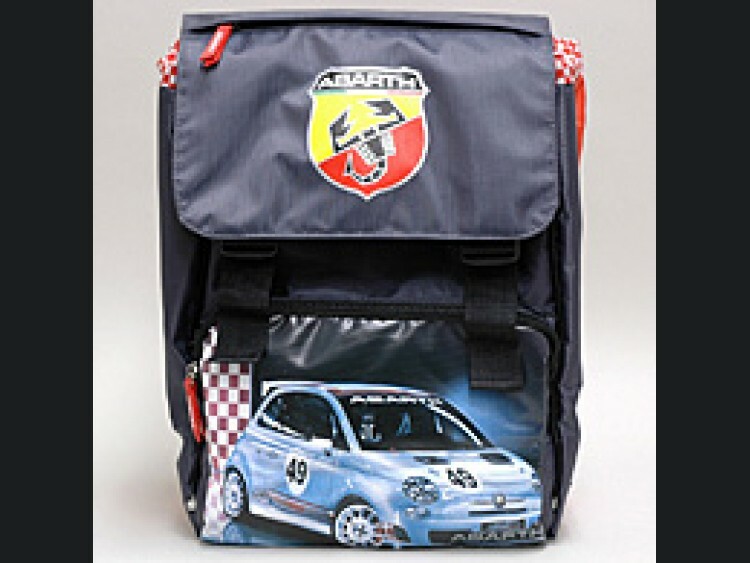 In 2007 Fiat Automobiles SpA relaunched the brand with the Grande Punto Abarth and the Grande Punto Abarth S2000. 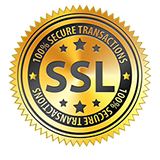 The brand is separate from the main Fiat brand in a similar way that the Renault Sport brand is to the mainstream Renault. It is based in the Officine 83, part of the old Mirafiori engineering plant. The CEO is Harald Wester. 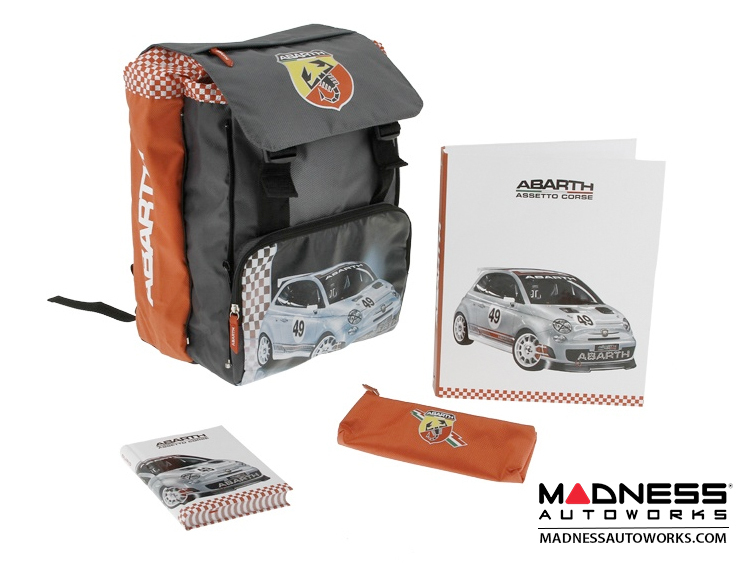 After years of sports competing on the continent, competition organisers announced the launch of the Abarth 500 GB series for 2010, a new high-profile sponsored race series, staged at Oulton Park, Cheshire, on 3–5 April 2010. Building on the success of its namesake Italian and European series, the GB competition brought together a plethora of driver talent from across the UK. 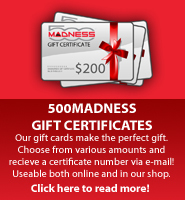 The GB series was developed by the competitors for the competitors, by the sponsors for the sponsors, and by the fans for the fans. 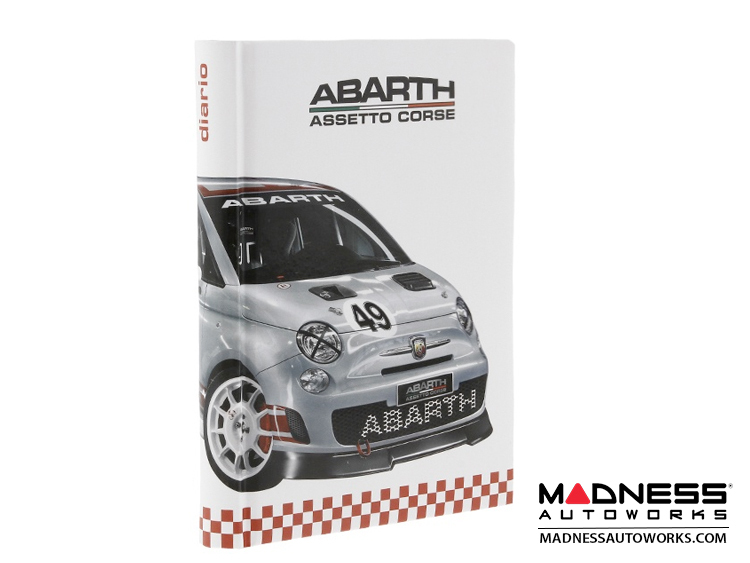 All Abarth Assetto Corse (limited edition) cars are built in Turin, and are checked to the highest standards, and subject to a shakedown and test at the Fiat proving ground in Balocco. FIAT 500 T-Shirt - Are You Faithful? FIAT 500 T-Shirt - Are you Genius? FIAT 500 T-Shirt - Are you Attached? F14T SH1RT - 4R3 Y0U F41THFUL? F14T SH1RT - 4R3 Y0U A774CH3D? F147 SH1R7 - AR3 Y0U G3N1U5?